A good quality protective coating is essential for your pool, preventing damage to the substrate as well as providing an appealing, refreshing look. 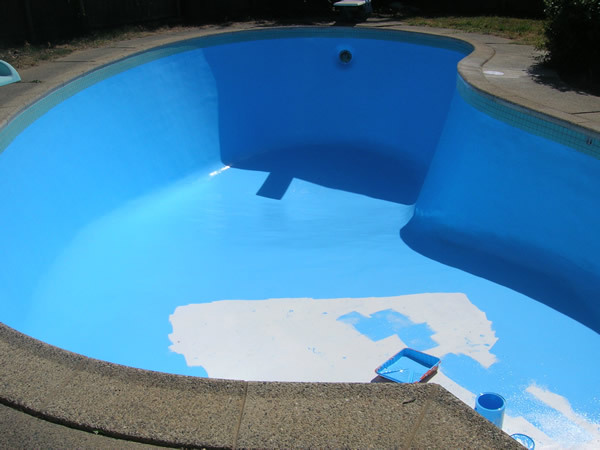 We have experience painting residential pools as well as council-owned facilities, such as the Jubilee Pools in Pukekohe. If your pool is looking tired then call us for a quote, we have the expertise to help.